Dionne tells the story of three characters Angelique, Ruby, and Carmen. I was loving the way that she was going from Ruby's story to her daughter’s, Angelique, story. She told their stories in a manner that kept me intrigued on a long flight. However, she introduces Angelique’s daughter, Carmen, and the books starts to go down hill. Angelique’s character pretty much drives the second half of the novel, and Angelique was such a different character than she was at the beginning of the novel. 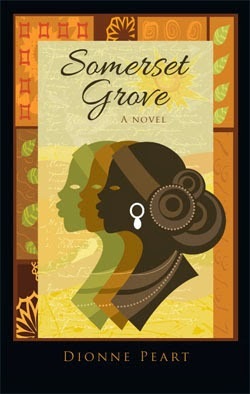 The behaviors that she started to exhibit were unexpected and almost unrealistic based on the way that Dionne developed this character at the beginning of the novel. The novel ends with none of the characters having any redemptive qualities, and I think that we all love to see some redemption or full circle growth from characters. 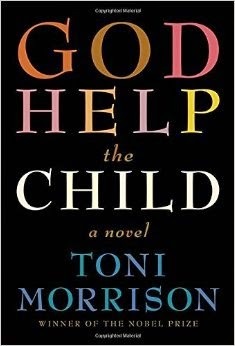 In the meantime, I will continue to enjoy Trinidad and the Bocas Lit Fest, and I am also going to start reading Toni Morrison’s much anticipated novel: God Help the Child.